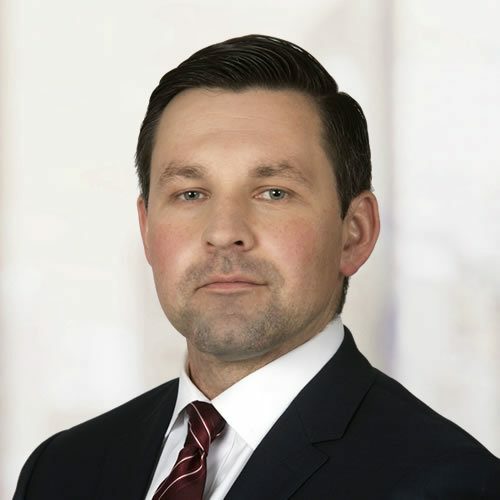 Kamil Podlinski is the Vice President of Operations for Roman & Associates, and is responsible for coordinating the company’s national and global investigations. Kamil is a former Captain in the U.S. Army where as a member of the 1st Cavalry Division. He commanded over 100 personnel and was responsible for millions of dollars in equipment. Kamil is an attorney whose expertise focuses on conducting and overseeing corporate, legal and insurance investigations. Kamil personally supervised the preparation of numerous fraud files, including the securing and collation of all relevant evidence, which were successfully accepted by the New York Inspector General’s office for prosecution. Kamil holds a Bachelor of Arts degree from Boston University and a Juris Doctor from Hofstra University. He has been a member of the New York Bar Association for 12 years. Kamil is fluent in Polish and French.